Build custom forms and checklists so your team delivers consistent service, and share them with your customers to show off what was done. 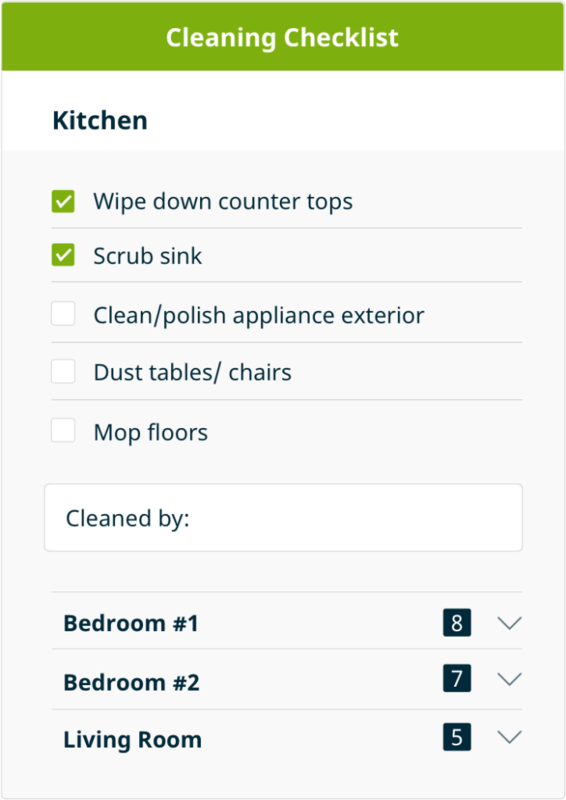 Attach one or multiple forms to a job, and your team can fill them out during each scheduled visit. 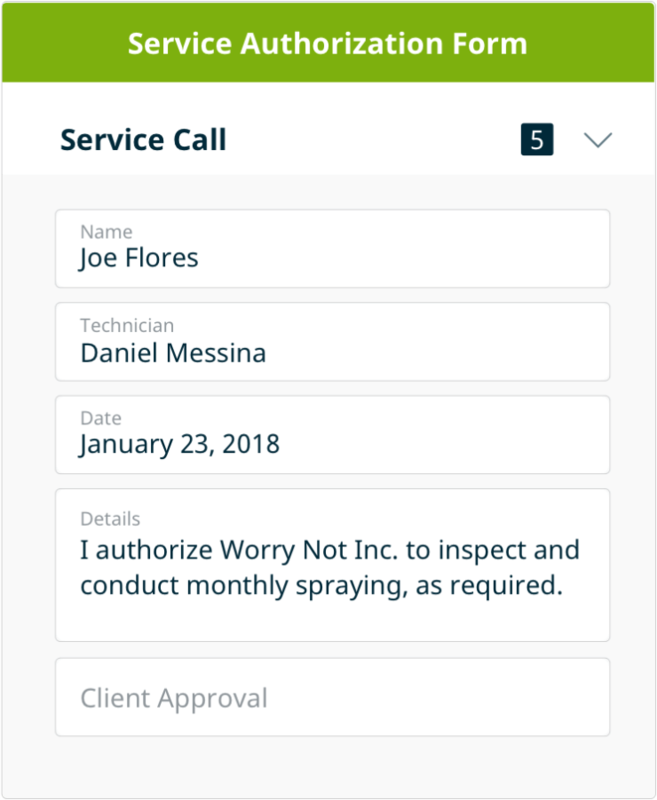 Your team can use these forms for things like to-do checklists, site inspections, and service call authorizations. We’ll keep a record of completed job forms so you can access them anytime you need. Use a checklist to walk your team through the steps of what they need to do next at a job. Checklists are a great training tool for your team, and ensure consistent service each and every visit. From any mobile device, your team can quickly and easily record important details when they inspect a site. Spend more time diagnosing the problem and less time doing paperwork. 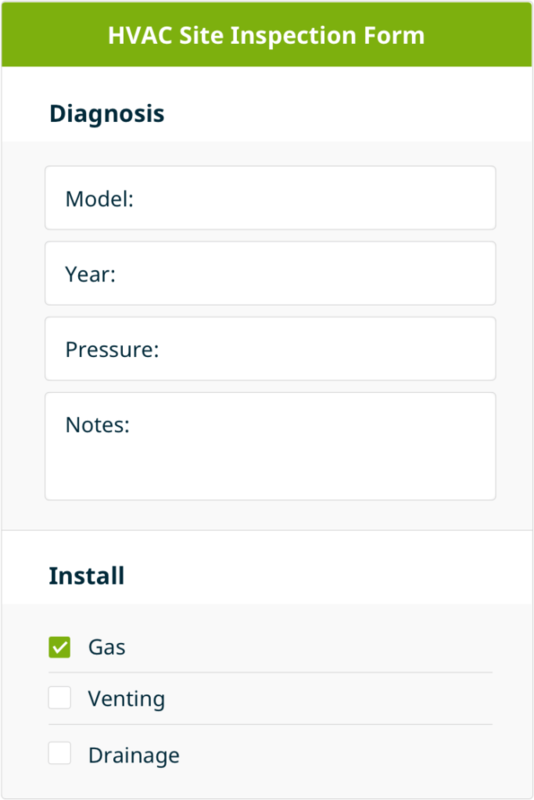 Use job forms to get a snapshot of key information for any of your service calls. Record the service authorization date, a breakdown of services, client approval, and more.